Get a hold of these off the grid hacks to help you survive and thrive on your own. Off-the-grid living will render you without any easy and ready help both from man and machine. Make this unconventional lifestyle more fun and effective. These off the grid living ideas and homesteading tips and tricks will help! Cupboard essentials like lemon, baking soda, vinegar, salt, olive oil, and castile soap make effective natural cleaning solutions. Use them to remove stains, eliminate odors, scrub your sink, and countertops. Stock up on these ingredients for DIY household hacks when living off-grid. Cleanliness is all the more important when off-grid living. Learn basic livestock and animal care when living far from vets. You can learn simple tasks like trimming the hooves of your goats. With time, you can learn more from animal birthing to health care. Beekeeping in a small homestead has its challenges but it isn’t impossible! It isn’t expensive too when you use everyday household items like mason jars. Take this DIY mason jar beekeeping hack and enjoy the perks of beekeeping. Raising chickens is an important off-the-grid food source. You only need to ensure your chickens have a safe and comfy place. Build your own chicken coop with any of these awesome chicken coop designs to choose from. Skunks are cute and harmless, but they’re darn stinky. Expect them in your homestead once in a while. Learn how to deal with them with these 3 simple steps on how to deter them. Apple cider vinegar has more uses around the household besides for cleaning and as a condiment. From personal to animal care, these apple cider vinegar hacks are essential when living off the grid. You can even use an apple cider vinegar tonic syrup as natural cold and flu remedy. The more food source you have off-grid, the better. Potatoes are a valuable food source in an off-grid homestead. Limited space is no problem with this convenient potato growing hack. When you’re raising chickens, chances are you’ll have eggs more than you can handle in a day. Learn how to freeze with these freezing tricks to keep them longer. Remember to thaw frozen eggs at room temperature an hour or two before using them. No oven? No problem. Dutch ovens are a great alternative to baking your goodies. A Dutch oven does not need an open fire. You can use wood or charcoal briquettes to keep your fire low and regulated. For your off-grid cooking needs check The Biolite–an outdoor stove fueled by twigs. Here’s the kicker: It generates enough power to cook a meal while charging your phone at the same time! You never knew when you’ll need a knife out in the wilderness. A knife is very important for all sorts of survival needs. If you find yourself without it, learn to make one from a rock. Gardening is one of the most important off the grid hacks. Successful gardening requires basic knowledge in testing the soil for acidity or alkalinity. You can learn how to test your soil the good old pioneer way. Recycling is one of the most important off the grid hacks. When it comes to gardening off-grid, its a must. It saves you lots of cash and helps clean up and organize your homestead. Did you know eggshells make great seed-starting containers? There are more surprising containers here for seed-starting. No need to drag your pig-headed porker to the nearest scale to weigh it. Learn how to calculate its weight instead and avoid the hassle of manhandling your pig. Milking cows play an important role around the homestead. Looking after them and helping them have easier and healthy lives is the least you can do. 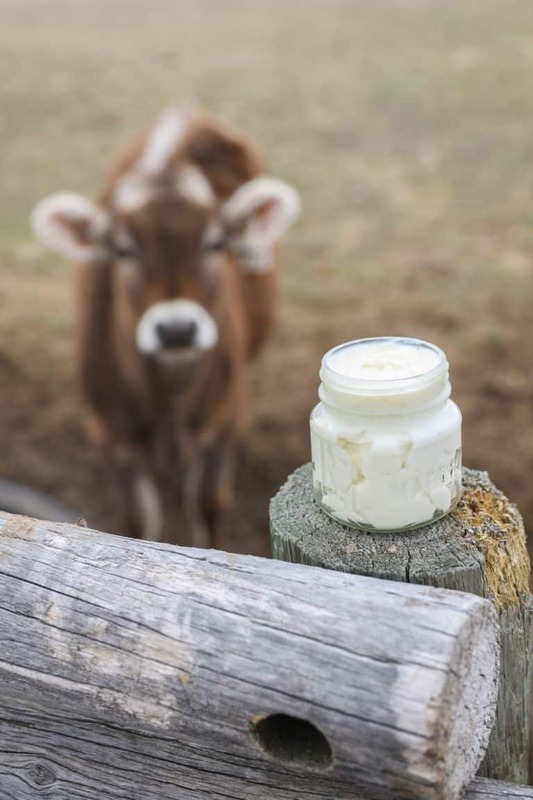 Make them this homemade udder salve for its comforting and nourishing benefits. Domesticated or not, animals can get cranky sometimes. Know your way with them, especially milking cows. Learn how to prevent yourself from getting kicked in the face with these hacks. Get rid of squash bugs without ruining the leaves of your plants. You can prune some of the leaves but you can’t prune all of them. Use duct tape to collect both the bugs and eggs. Duct tape is powerful, they won’t escape it! Growing potatoes, carrots, and other root crops will arrest you with tons of harvest. Learn to keep them longer by freezing. Wash your root vegetables, peel, slice, and blanch. Keep them in vacuum-packed freezer bags for up to 14 months. A homesteader living off the grid must work to extend the planting season for his own good. 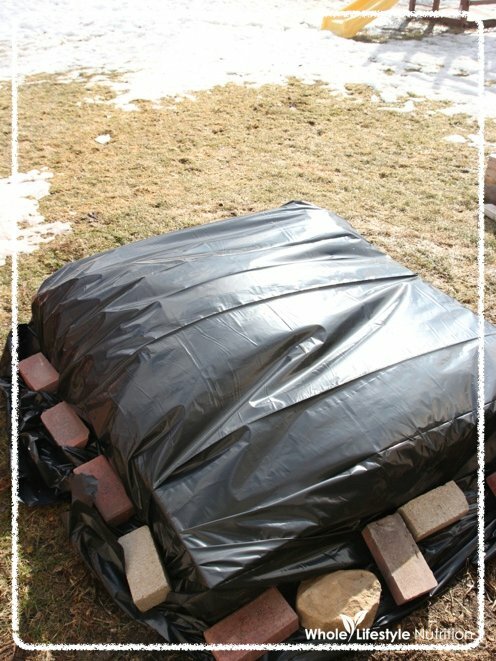 Warm your plot faster in spring or keep it warm longer in autumn with black plastic sheeting. A plastic sheeting is not only good for temperature control but for keeping pests and weeds at bay, too. Water-saving is an important skill to learn when living off the grid. 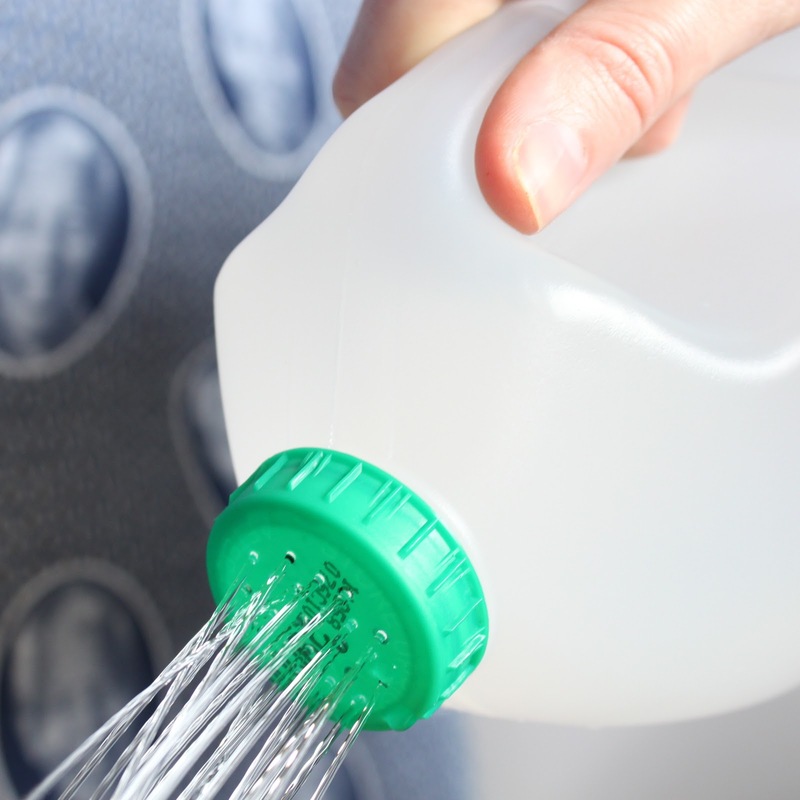 Make a DIY watering can with plastic gallons. It’s cheap and effective in controlling the amount of water when watering your plants. The more food you grow, the better when living off-grid. But, make sure you can handle it without overworking yourself. Growing them in containers will help you manage. Use old whiskey barrels for this. Most homesteaders living off the grid will tell you, it is not easy, but very rewarding. Most of them are also ready to help. Read this off-grid living guide for beginners. Chances are, you’ll often find yourself wrestling with jars sitting on your cupboard. Stick a piece of duct tape tight over the lid. Hold the other end of the duct tape like a handle. Hold the jar tight and yank the tape to open the jar. Crayons won’t light up a room much, but it’s better than nothing, right? In a pinch you can light these up as an emergency light source. A crayon will burn for 30 minutes, enough for you to find better light sources. Setting a broken bone using duct tape and toilet paper may save your life, but this should be temporary. It’s best to always keep your first-aid kit complete but if you’re far from it, this trick will do. Seek medical attention as soon as possible for these kinds of medical emergency. Baby oil has plenty of uses. It can also do wonders for your skin under extreme weather conditions. Lather it on and keep the frost at bay. This is one of the off the grid hacks you should know for winter. Place the jugs on each end and practice your dead lifts to keep in shape. This will save you some time since you avoid the return trip. Make sure to carry only what you can and don’t overwork yourself. To remove a tick, loop a lasso around the tick where it’s attached close to the skin. Pull the ends of the string tight and firmly pull the tick out. It’s a simple yet effective animal grooming hack. If you have an old bike hanging around your garage, give it a new lease of life as a crossbow. You never know when you might need one. 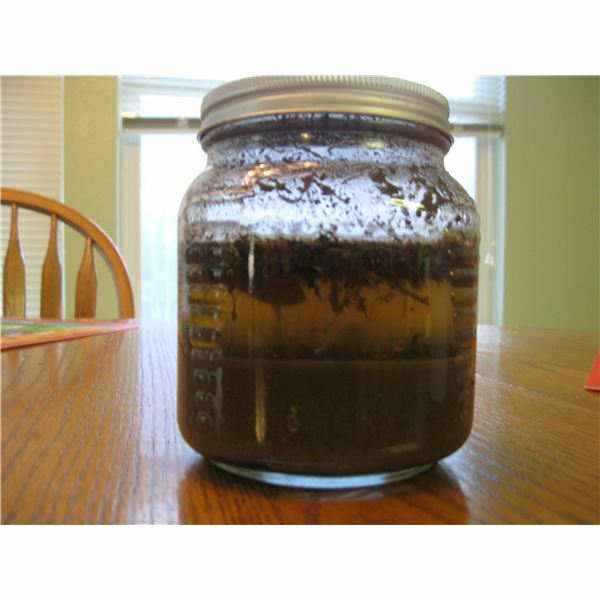 Mason jars are more commonly used for storage and canning. But they also make great measuring cups. Most mason jars have sides marked for your measuring convenience. 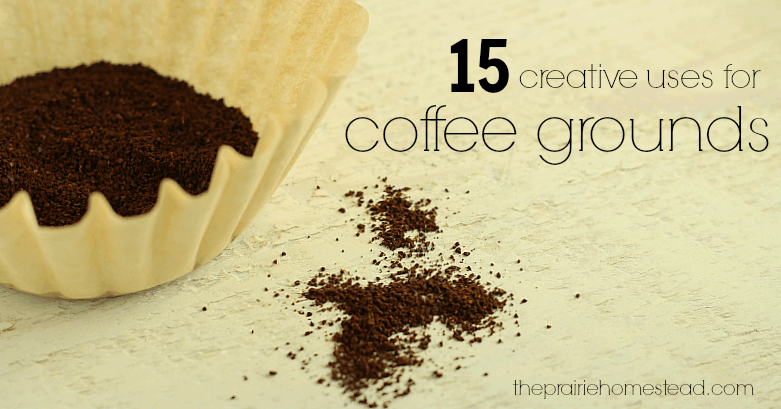 Most homesteaders love brewed coffee in the morning–it is almost a ritual. A homesteader also know, it’s a shame to throw coffee grounds away. They have more uses other than the compost bin. Ingredient for homemade soap and candles, and for personal care are only some of it. Have you met Doug & Stacy? My favorite Off The Gridders. They’re on the grid enough to share their experience with you. Their homestead is 100% self-sufficient, and their channel is brimming with great tips for your own journey. This is a fun skill to learn and use! 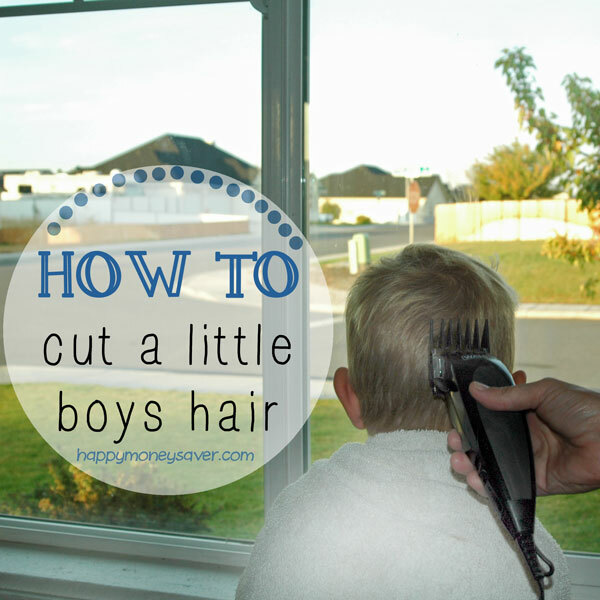 Every off-gridder will love and enjoy cutting their kids’ hair. This is only fitting when you can’t bring a hairstylist along. Imagine the money you can save with this skill. Soda bottles are made of thick material and provide air-tight seal for your food. Add an oxygen assimilator to every bottle to ensure a much longer shelf-life. You can store lots of items, especially food, in them. Don’t have AA batteries when SHTF happens, only AAA batteries? Well, you can replace AA with AAA batteries. Ball aluminum foil and stick it into the space inside a battery compartment. AAA and AA batteries both have an output of 1.5 volts. They only differ in amperage and in a gadget like a flashlight or weather radio, this isn’t a thing you need to be concerned about. Or check out my favorite product that gives you battery power for life! Buy it here. An empty soda or beer can joined with candles makes an excellent lantern in a survival situation. Don’t trash your soda or beer cans again. They are very helpful! Need to navigate a lake or river without drowning, freezing, or getting eaten by alligators? Spread a tarp and stack lightweight branches in the middle. Then, cover the ends and fasten the whole raft with string or para-cord. Use your old circuit board to create an effective makeshift spearhead or arrow. It is something you can pair with your makeshift bow. Create an improvised candle out of a Crisco can by adding a wick and voila! A candle. It can even last longer than your typical wax candle. In addition to being highly addictive and delicious, Doritos and other snack chips are highly flammable. If you are outdoors and got some snacks, don’t savor it to the last chip. You’ll never know when you’ll need a fire. Cut a few holes in your garbage bag to make a rain jacket in a jiffy. Well, you won’t win any fashion awards with this, but at least it can keep you dry. Sunglasses are an effective fire-starting tool and homesteaders should know that. Direct the sunlight through the glass lens into dry materials or fuel. The intense heat will kindle the fuel. You can boost the power of the lens by adding drops of water to the surface of the lens. There isn’t always a guaranteed water source when living off the grid. And you never want to have to do without water sources when off-grid living. You can always collect rainwater and this gravity-fed water system is also a great idea. Living off-grid will find you far from any electrical power source. But it’s not so bad to have a few electrical machines and lighting. Make your own DIY solar power and learn how to recharge a lead-acid battery through it. Much like solar power, a DIY wind turbine is another fantastic off-grid living power source. You can build this $30 DIY wind turbine for off-grid household uses. PVC pipes are cheap and sturdy materials for use around the homestead. Find out more about the survival uses of PVC pipes and you’ll see them in a different light. Whether you’re a beginner or a seasoned homesteader, you’ll find these off the grid hacks handy. Give these off the grid hacks a shot and learn more tricks and other essentials for off grid living! Did I miss any off the grid hacks you know? Let me know in the comments. Can’t get of enough of life hacks? Check out Home Depot Hacks and Homesteading Tips & Tricks and be amazed at how much you can save! Editor’s Note: This post was originally published in February 2017 and has been updated for quality and relevancy. I love all the ideas on the “43 Off the Grid Hacks”. What I need now is the directions for some of the ideas. I have tried all ways to pull up the directions, but with no luck. Any suggestions? Convert the Crisco candle into a heater using a square pan and two terra cotta clay flower pots, one large enough to fit over the can and one large enough to go over both the can and the upside down pot with the drain hole covered, that would last for hours. Excellent tip. Thanks for your comment, John! 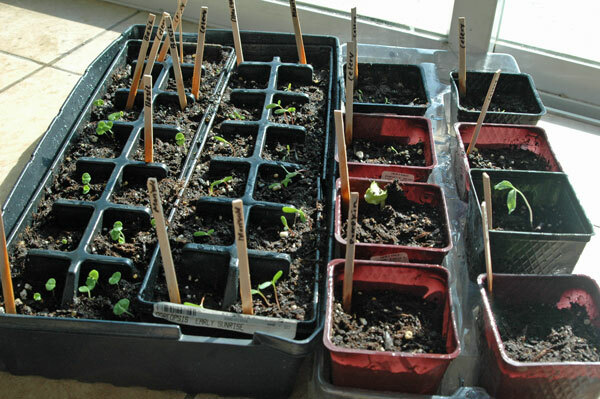 One great use for the bottom part of jug is tags to label plants in seed starter tray. You can purchase plastic tags but these are free. Cutting up the plastic gives hands something to do while watching TV — which cuts down on boredom snacking.. Stuff written with waterproof Sharpie pen stays put on the plastic. When I transfer seedlings out to garden, tags go with them so I know what is where until plants are big enough to identify. not too clear on # 36 , the soda can lantern ? The lid part of a pop bottle can be used to keep many plastic bags closed. If you use only part of a bag of chocolate chips you can wind up the end feed it thru the “spout”, lower it over the “spout” and bottle section, and put the lid on it. Plastic bottles can be filled with water, broth, soup, or juice and put in the freezer for many reasons not the least of witch is emergency water and Keeping the electric bill down. Plus if the power goes off it will help keep it cold. Duct Tape has way more uses than most people care to think about. In thin sections it can be stitches or it you have it to spare you can make rain gear.An a ton of other things in between. Vinegar has been proven to not only help animals but people and chores. So just think a little beyond or in some cases behind and you will notice that things have many uses not just one. If it has just one then it is not the best thing to get. My wife and I make soap… we use the water from our dehumidifier that , right now we use to keep the basement dry…no reason to use electricity and not get a ‘double use’ from it!